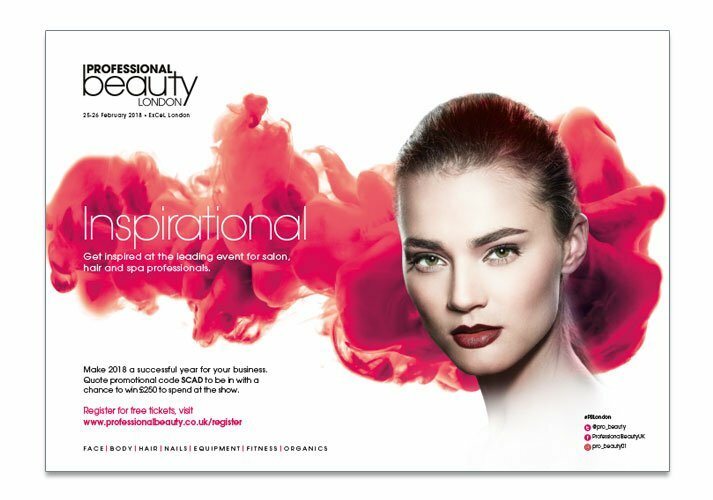 The Professional Beauty shows are the leading health and beauty events in the UK, Ireland, India and South Africa. 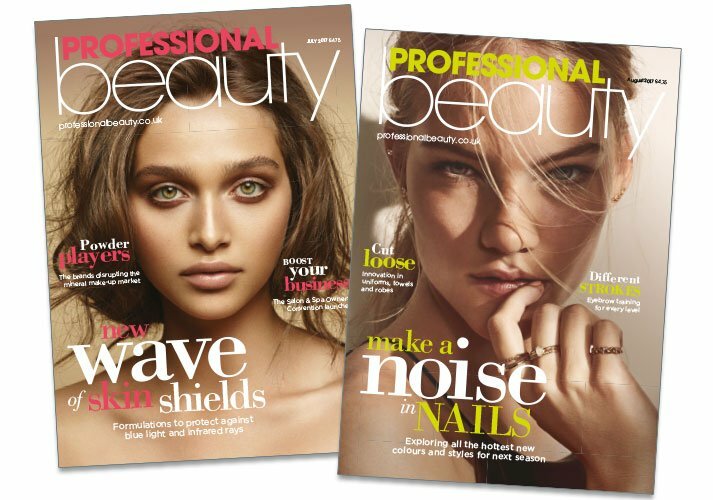 They also publish Professional Beauty magazine, the UK’s leading magazine for the professional beauty industry. 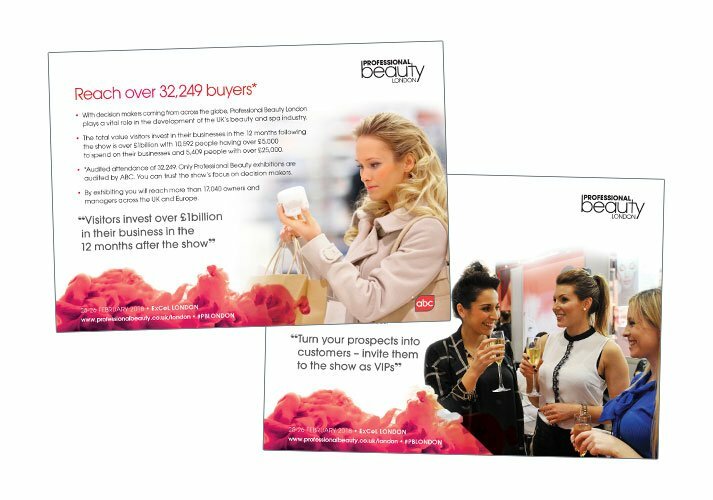 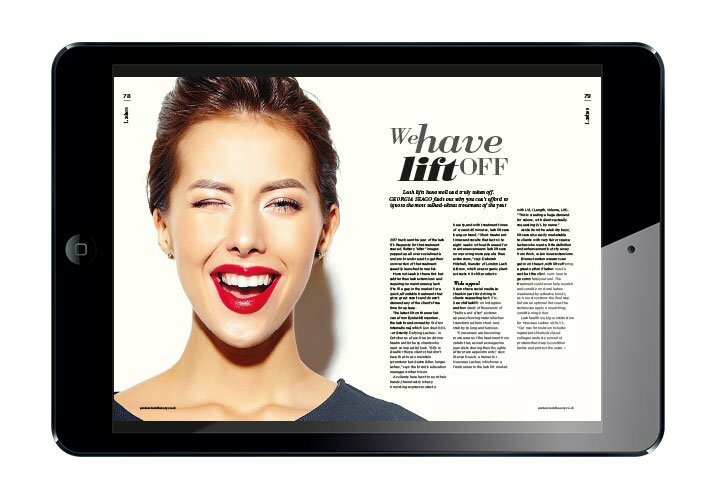 ICD create all of the marketing collateral across all UK shows including brochures, direct mail, adverts, signage, web banners etc, together with their Professional Beauty Magazines and Directories including the iPad version.